WhAt ThE wOrLd NeEdS..!! : Is SEM better than SEO? Is SEM better than SEO? SEM and SEO both are great marketing techniques, but with different ROI and purposes. SEM has high cost, but you get results in short time if done right. 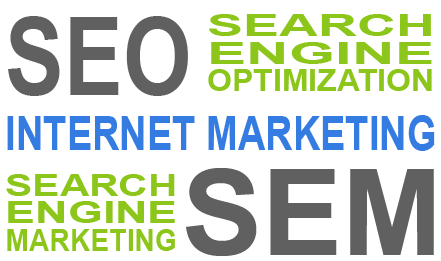 SEO has comparatively lower cost, but it takes time to get some results. The proper use of both is, use PPC ads on keywords to check if they really have potential, then target them in SEO to permanently rank for them. Or, use PPC ads on branded or on keywords with low competition and target landing pages on short tail competitive keywords.